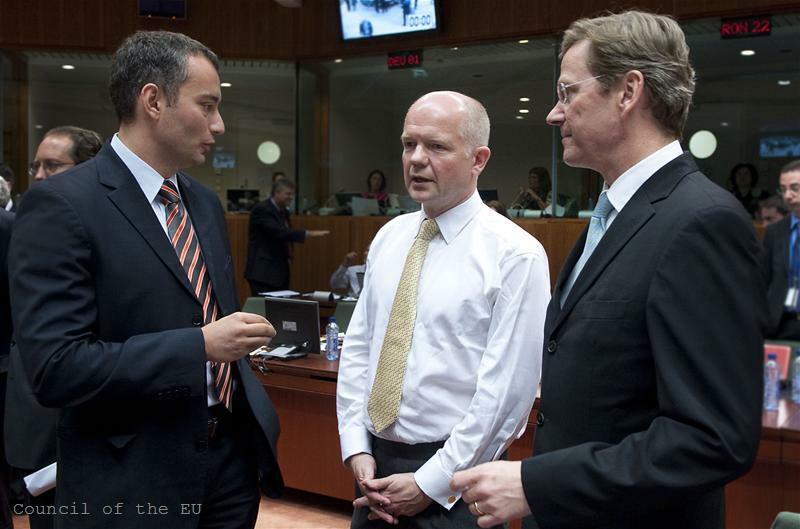 Is the EU a good bait for the Balkans? 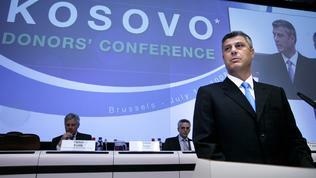 Both Serbia and Kosovo want EU membership. Then what is the problem, I ask myself? To join the Union with borders, drawn with blood, is a little weird in the beginning of the 21st century. It is a fact, however, that the EU wants its members to solve their historic problems before their accession, which actually only closes the circle. Whether this time there will be a solution, is a question to which no politician is responding unequivocally, even less the facts themselves. On July 23rd the International Court of Justice in the Hague issued a legal opinion that, based upon all available documents, Kosovo's decision to pronounce independence on February 17th 2008 does not violate international law. The International Court of Justice is part of the UN and its opinion is a result of a request of Serbia from the summer of 2008. The court's decision is consultative and is not legally binding. Nonetheless, it inspired a new hope for a possible untwining of one of the most difficult cases in the Balkans of last century. How could this case be untwined since not only the world is divided in its opinion about but the EU itself too (not all Member States have recognised Kosovo's independence)? It is no accident that the Group of the Greens in the European Parliament announced, after the publication of the opinion of the International Court of Justice in the Hague, that it [the opinion] should help clean the way for the last five EU countries to recognise Kosovo. "The Advisory Opinion of the International Court of Justice on the legality of Kosovo's independence is clearer than many had expected. This clear opinion should pave the way for the remaining five EU member states to recognize Kosovo's independence. This would also enhance the credibility and efficiency of EU policies in Kosovo". The Greens also hope that from now on the authorities in Belgrade will acknowledge that their hopes, surrounding the ICJ opinion have been in vain and that Belgrade should focus on its path toward the EU by building good neighbourly relations with independent Kosovo. Similar was the reaction of the Group of the Alliance of Liberals and Democrats for Europe, who welcomed the Court's decision, which, they said, would bring more clarity and security in the Balkans. The liberals also expect this decision to incite those Member States who have not yet recognised Kosovo to do it. A little more restrained was the position of the Greens' partners in the European Parliament - the European Free Alliance. According to them, although this decision is not determinative of the actual independence of Kosovo, it is of crucial importance in bringing to an end the belligerence and unrest that plagues the area. "Unfortunately, both the Kosovo and Serbian governments have defiantly refused to alter their position on Kosovo secession, regardless of today's outcome, therefore this decision may not be of quite the same significance as a domestic political instrument, as it is as an international precedent. However, we should be hopeful that this will encourage greater engagement of all concerned with the peace process", the Scottish MEP from the Group Alyn Smith explained. The five Member States, still not recognising Kosovo, are Spain, Romania, Greece, Cyprus and Slovakia. Thus divided, the ministers of foreign affairs of the EU met for their regular Council in Brussels on July 27 and discussed the issue over lunch. In the conclusions after their meeting it is said that the 27 first diplomats have defined the opinion of the International Court of Justice as opening a new phase, in which more efforts should be focused on future. Nothing more. 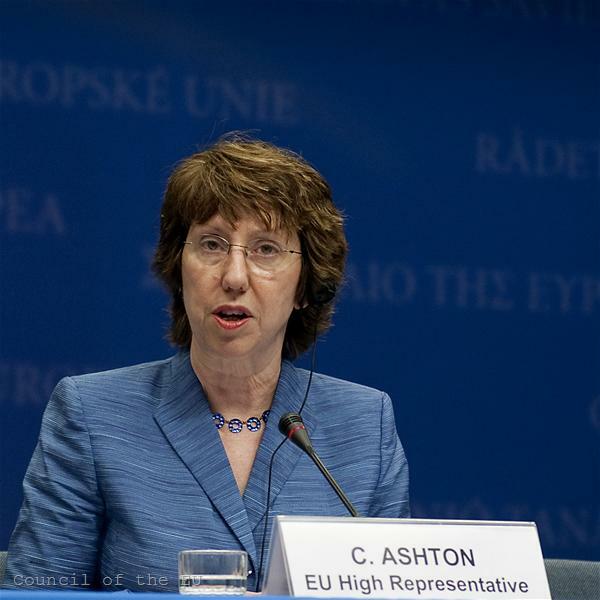 EU's High Representative for External Affairs baroness Ashton seemed much more involved in the issue during her press conference after the end of the Foreign Affairs Council. Although she did not mention Kosovo in her introduction, she announced that she was ready to respond to any questions. And although the issue of Iran was of more interest to journalists, there were two questions on Kosovo too. According to Lady Ashton the opinion of the Court is very clear. 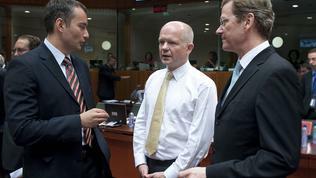 "What I have offered to president Tadich and Prime Minister Tachi is that the future of both countries in with the EU. It is necessary both countries to hold a dialogue in order to see how this can be achieved. The offer is on the table", she added. Of course Serbia did not accept the opinion of the court, notwithstanding the fact that it requested it. Without elaborating more, the Serbian side announced that it would never recognise its former province's independence because this was violating the territorial integrity of Serbia. Many of the countries that have not recognised Kosovo yet either reaffirmed their positions or reacted with caution, which is a signal that maybe too much hope is being invested on the court's opinion for the status quo to change. This could have much more dire consequences than the purely political dividend of a short-term victory. Bulgaria, which was among the first countries that recognised Kosovo, although not alone but in a trio with Croatia and Hungary, reacted right after the announcement of the court's decision, by expressing hope that this decision would open a new page in Serbia-Kosovo relations. 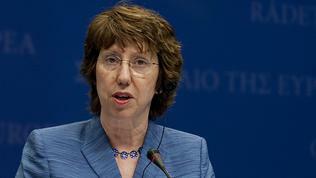 "Bulgaria understands the emotions which the decision of the International Court evokes in Serbia. We believe, however, that the emotions should gradually recede and both countries will compensate the time that has been lost and the opportunities for their strategic priorities - EU membership. The wish to look into the future should be the leading one, a future where Serbian and Kosovo people would be part of a united Europe and not of the past", Bulgaria's foreign minister Nikolay Mladenov said. As the analysts from the European Council for Foreign Relations Anthony Dworkin and Richard Gowan commented, the bigger problem for Kosovo is the huge corruption. Corruption is more destructive and long-term in any country, especially as young as Kosovo. Serbia is also not insured against a failure of its future, given that it is surrounded by many conflicts still unsolved (Kosovo, Bosnia and Herzegovina, Macedonia). This is why, ultimately, it would be interesting to see whether EU membership could prove as being a good bait for the opening of a new page on the Balkans. It is also important what would be written on this page.